Internet is the most important part of our life on present time. 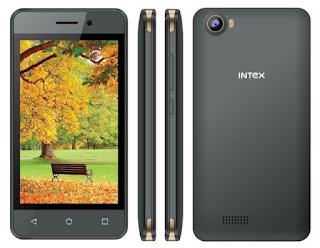 We want to very fast internet speed on this time, so we need a 4G smartphone. But 4G smartphone price is so high in market. 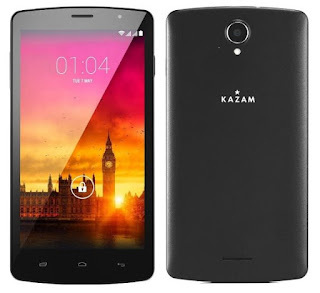 In this post I want to share nowadays low cost 4G smartphone available in Indian market. Every mobile phone is our budget. Reliance jio 4G available in India and it's LYF handset is so popular only few days for its exciting offer like 3 months unlimited 4G internet, calling, sms. So if you buy a LYF handset then you on your hotspot and full house is connected through wifi. Its great benefit for us and also available this opportunity. So lets check out the top 5 smartphones with 4G capabilities priced below Rs.3K.